Looking to master the foundations of great home baking? 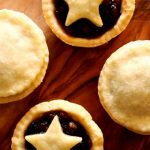 Join us to learn core baking skills, creating melt-in-the-mouth all-butter shortbread and yummy scones by hand. 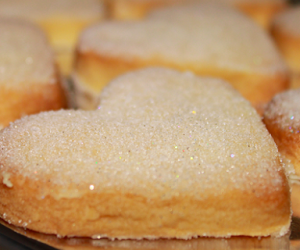 Get ready to impress with your perfect teatime treats! 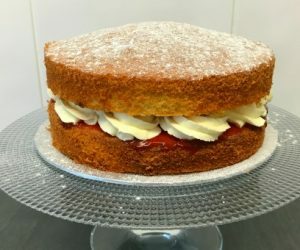 This fun hands-on class incorporates learning to make a wonderful butter-rich sponge as well as cooking up fresh strawberry jam. An total must for proper cake lovers or those looking for a fun group baking activity! 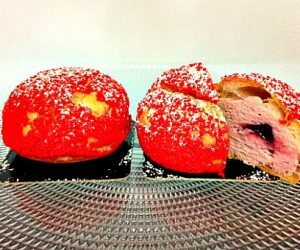 Join this class and learn how to make these yummy buttercream and jam filled treats from scratch. Get active together in the kitchen and inspire more baking and cooking at home! For 6 - 13 year olds and their favourite adult! 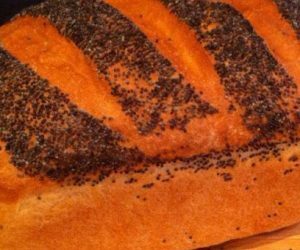 This is our introduction to real bread making, giving you all the skills and techniques to confidently and consistently make delicious, hand-crafted bread at home. It's one of our most popular courses! Fancy upping your knowledge and skills? 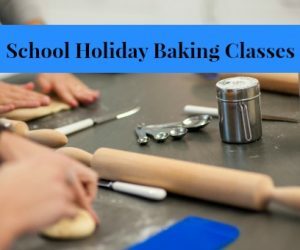 Our course is a two day hands on insight into the wonder of patisserie that includes many recipes and techniques to inspire the home baker with pastry chef's skills! 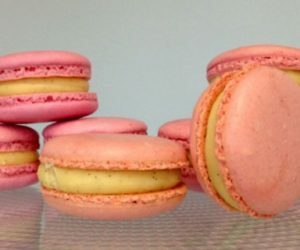 Recreate the delights of a Parisian patisserie in your own kitchen in our small group introduction to macaron making. This course will help you build the confidence to practice and refine the art of the French pâtissier at home! I had the most wonderful day such a friendly tutor in a lovely environment! Even got to meet Mum who was also lovely. Would highly recommend.